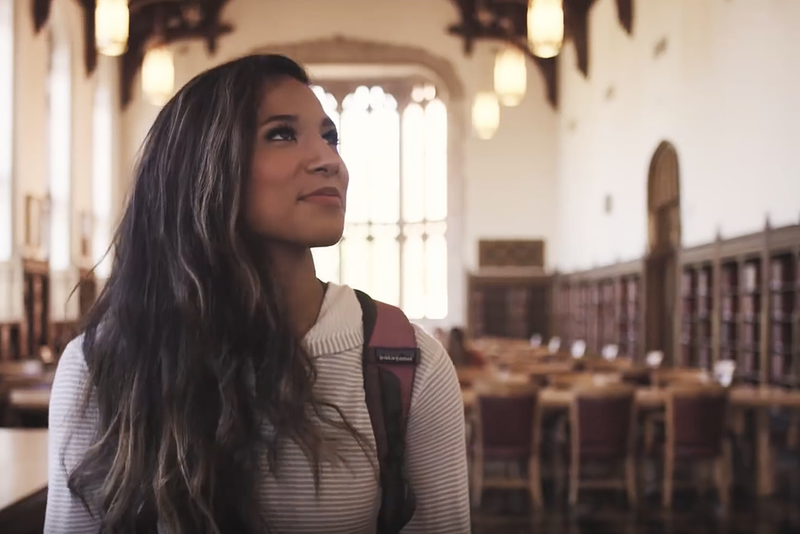 The :30 University of Oklahoma commercial ad is always one of the years biggest projects. Even though 1/4 of our staff is comprised of Oklahoma State Alumna, it's always an exciting time to work on projects with such a large viewing audience. 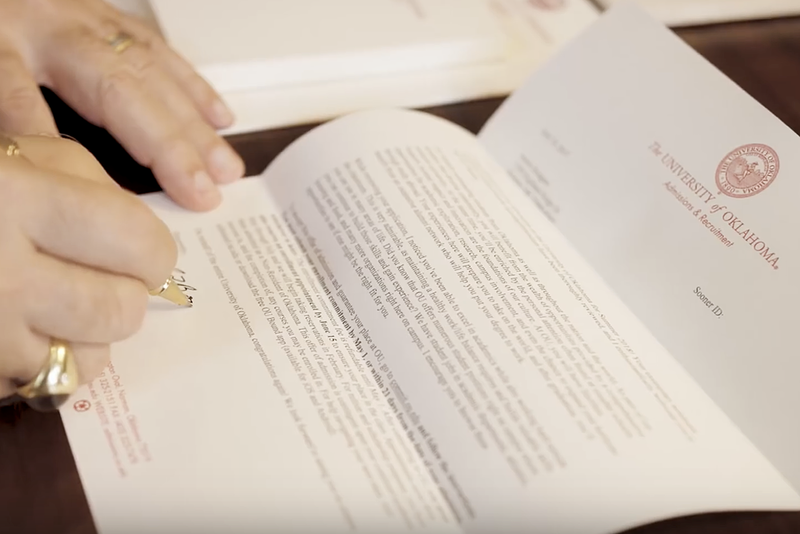 In 2017, We chose to tell the story of a student from the moment she receives her acceptance letter, to the day she graduates with her degree. All in all this shoot required 12 locations, 2 full shooting days, and lots of Paul Mitchell hairspray.